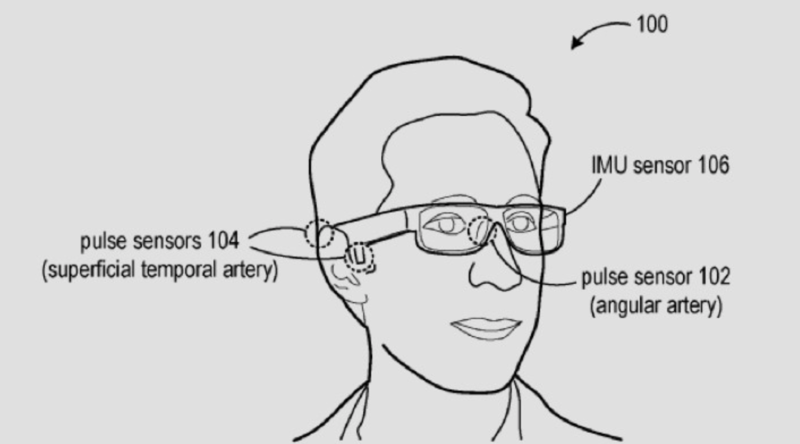 Microsoft’s Glabella glasses, developed by Christian Holz and Edward Wang, will have integrated optical sensors that take pulse wave readings from three areas around the face, according to their recently granted patent. Blood pressure is calculated by measuring the time between when blood is ejected from the heart and reaches the face. 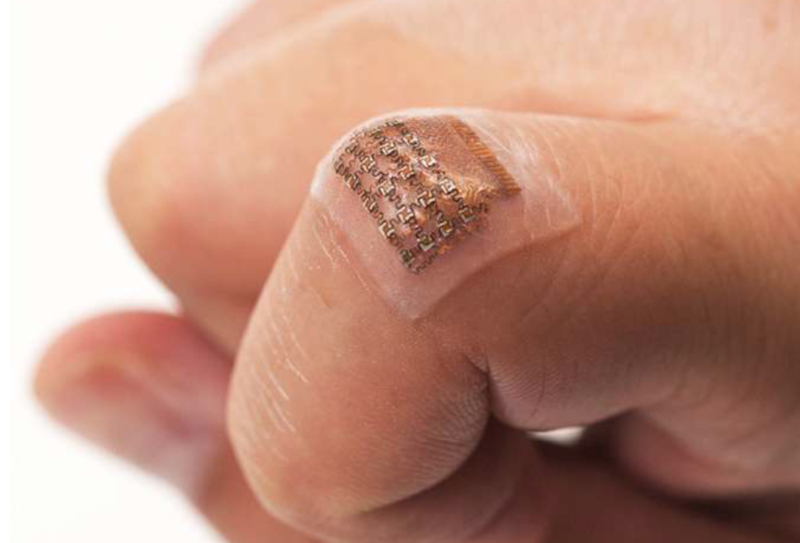 The researchers believe that the device can unobtrusively and continuously measure blood pressure. UCLA’s Maxime Cannesson has developed an algorithm that, in a recent study, predicted an intraoperative hypotensive event 15 minutes before it occurred in 84 percent of cases, 10 minutes before in 84 percent of cases, and five minutes before in 87 percent of cases. The goal is early identification and treatment, to prevent complications, such as postoperative heart attack, acute kidney injury, or death. The algorithm is based on recordings of the increase and decrease of blood pressure in the arteries during a heartbeat—including episodes of hypotension. For each heartbeat, the researchers were able to derive 3,022 individual features from the arterial pressure waveforms, producing more than 2.6 million bits of information. They then identified which of the features—when they happen together and at the same time—predict hypotension. 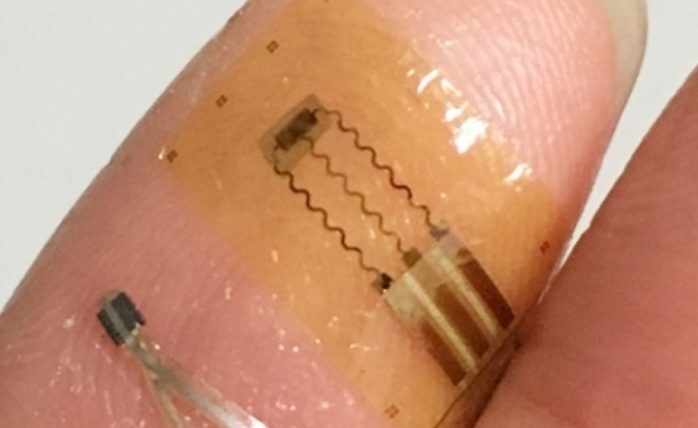 Zhao Ni and Yuan-ting Zhang of the Chinese University of Hong Kong have developed an ultra-thin, waterproof, cuffless blood pressure sensor that can be worn on the wrist, woven into clothes or bed sheets, or integrated into an earpiece. The monitor detects blood flow and monitors health data through color reflected by skin and image depth. It provides continuous, wireless monitoring and abnormality alerts. Professor Zhao believes that in the future, the sensor could use AI to improve itself. She intends to broaden its applications to include monitoring breathing rate and blood oxygen level, to also replace a finger -worn pulse oximeter.